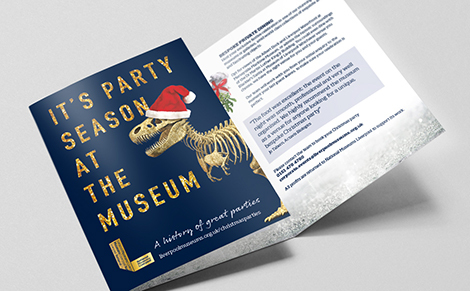 I was approached by the National Museums Liverpool to help promote their Christmas Party Events. 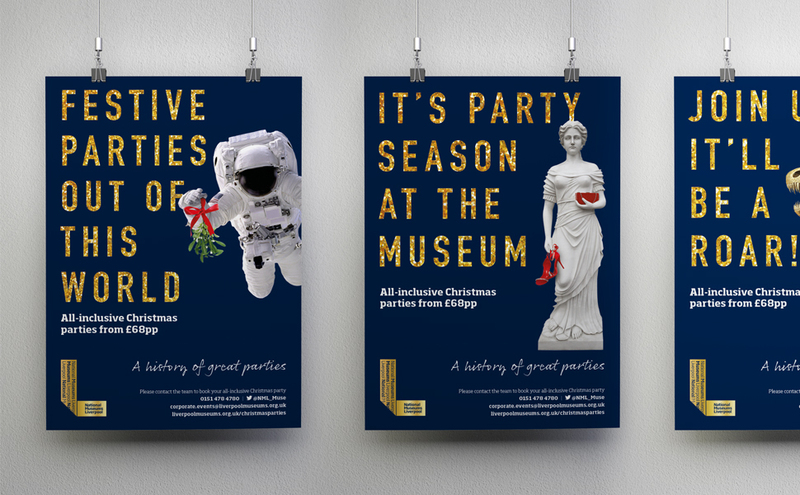 My objective was to create a concept which kept the unique venue at the heart of the campaign whilst giving it a Christmas twist. 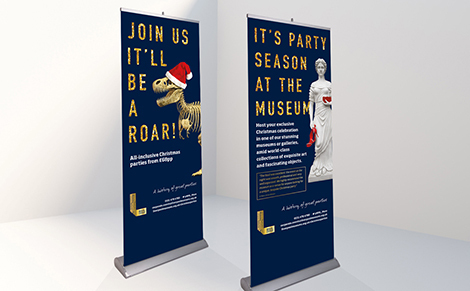 The designs will be used across print, social media and online throughout 2018.